Categories: Calling Card, Calling Cards for Europe, Calling Cards for U.K.
Do you miss your family in Europe? No worries!! 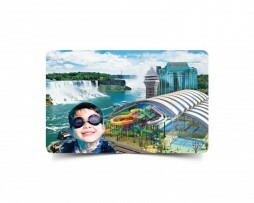 Buy VOX Europa calling card and get connected with your family on your finger tips. Perfect for scoring points with granny, grand-mère or nonna! Why Use VOX Europa Calling Card? (1) Calls originating and terminating in Northern British Columbia, Yukon, Northwest Territories, and Nunavut, are subject to a surcharge of 14¢/minute and 11¢/minute respectively. Additional rate of 10¢/minute applies to calls originating from the United States. (2) $1 payphone charge may apply. Minimum 29¢/call. 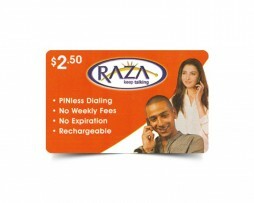 When the face value of the card is not used in full, a 15% billing fee is applicable at the end of each call. Calls to certain overseas destinations have higher rates for calls to cellular phones and premium service lines. No credits provided on calls made to overseas cellular phones. Rates are subject to change without notice. Calls are billed in blocks of 2 minutes. Card is non-refundable and has no cash value; valid 3 months from first use or recharge, subject to applicable law. You will receive your PIN number in an email when you order the card from Muskbird.com. A copy of the PIN is also available within your secured Muskbird.com account information under recent order section. NEED MORE INFORMATION ON VOX EUROPA CALLING CARD? For more information about this card please visit https://vox.ca/Europa.html or contact their customer service at 1 866 574-6256. Simply dial the access number on the back of your card and follow the voice prompts. Calls within Canada, to the USA and to the Caribbean: dial 1 + area code + phone number. Other international calls: dial 011 + country code + city code + phone number.